With temperatures taking a little dip lately, ramen is a perfect meal to warm up your belly. 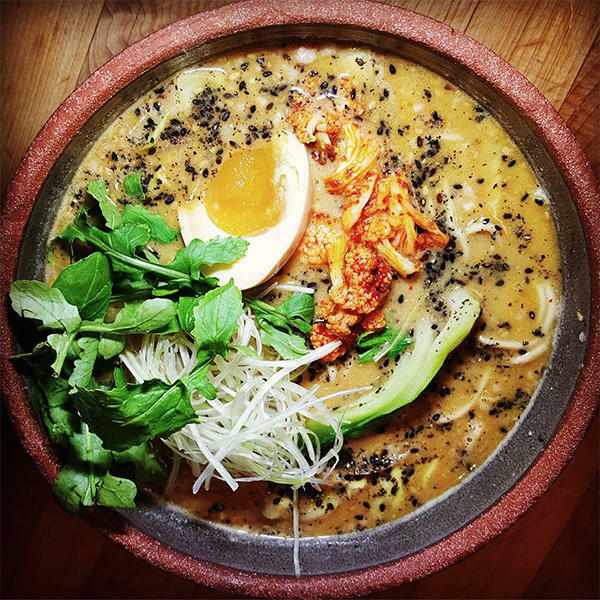 Here are a handful of ramen spots in Oakland you should stop by and get your slurp on! 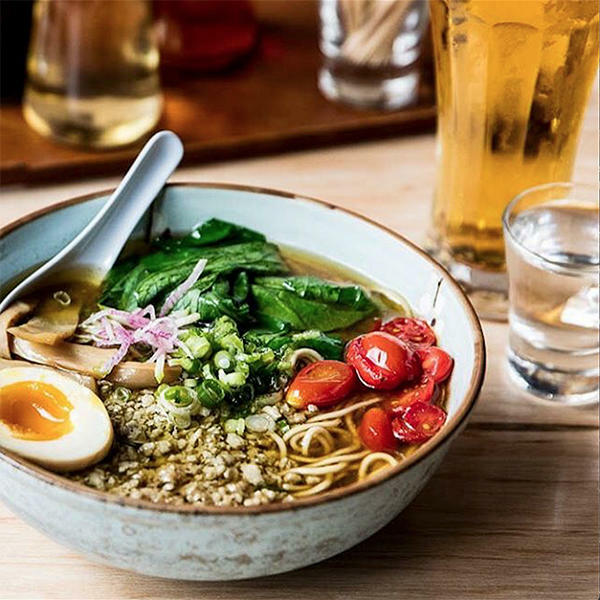 With their menu jam packed with countless dishes, ramen is just one of your options, but it would be a crime to dismiss their ramen section. The pork belly is top notch, full of flavor. If you are looking for a healthy portion of ramen, this is your spot! Their chicken karaage is nice and crunchy with a juicy center. At times it can get hectic during rush hours, but the staff is very welcoming and the good service is appreciated. We&apos;d go with the caramelized pork belly ramen, but feel free to explore their other yummy alternatives. In Japan, ramen is comfort food. It&apos;s what you eat when you&apos;re looking for a completely satisfying, but casual experience. You pay in advance, so when you&apos;re finished, you get up and leave. You don&apos;t break the bank, it isn&apos;t a production, and it tastes great. Shiba Ramen believes in the Japanese ramen experience. 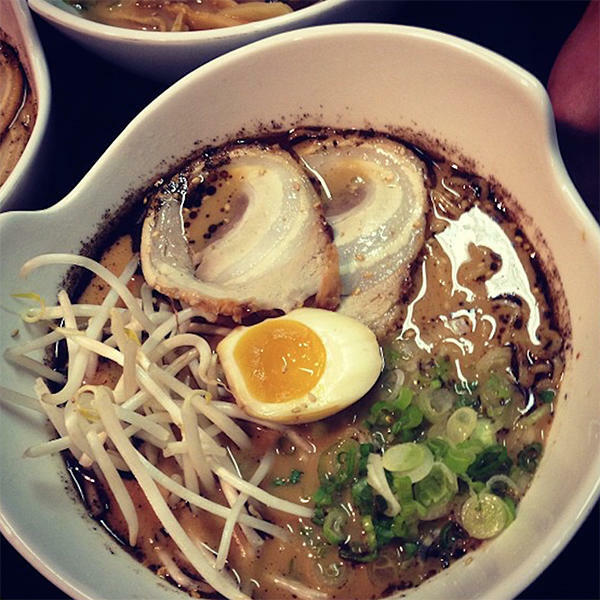 They offer a streamlined, ramen-focused menu, complemented by a handful of tasty sides. Cold beer is on tap, as it should be. They feature rotating draft Bay Area craft beers, and a curated collection of Japanese craft beer and sake.